A screen printed edition of 35 posters for the Snout Claw Tusk Paw exhibition. Available from The Old Sweet Shop’s online shop. 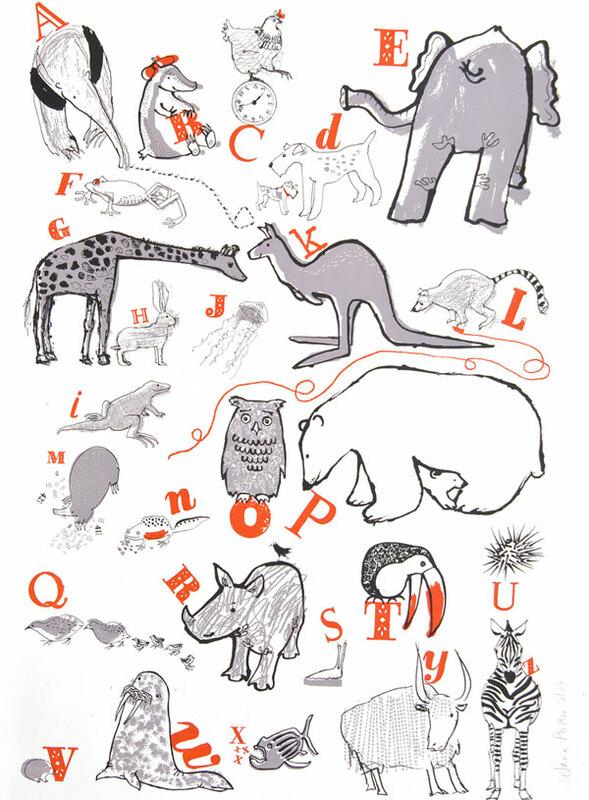 This entry was posted in Alphabets, animals, Exhibitions, Illustration and tagged screen prints on July 15, 2008 by Jane Porter.